In blender, place ingredients. Cover; blend on high speed about 30 seconds or until smooth, stopping to scrape down sides of blender if necessary. To get the distinctive thick Frosty texture, make sure your ice cream is frozen solid. 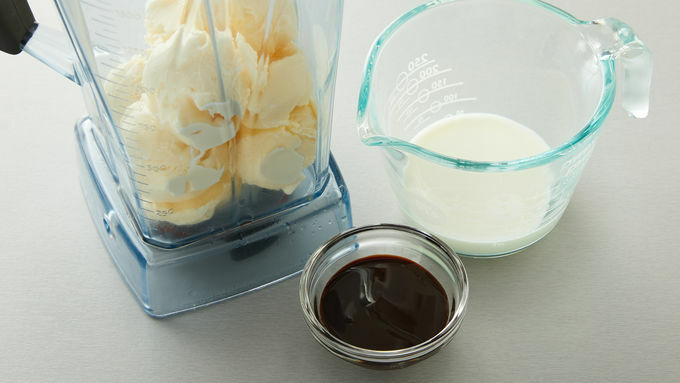 If your ice cream is softened slightly before adding to the blender, the texture will be looser. Using a premium ice cream, like Häagen-Dazs™, helps to deliver the rich, creamy, thick texture of a Frosty. 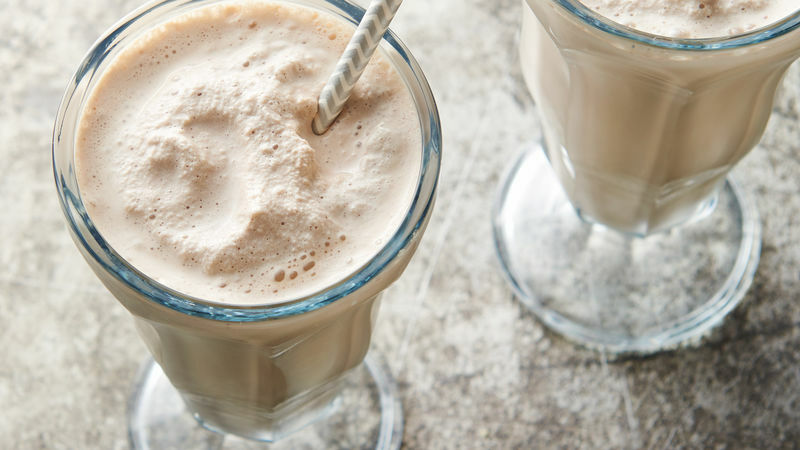 Two tablespoons of Nesquik™ chocolate flavor powder can be substituted for the chocolate syrup in this recipe. 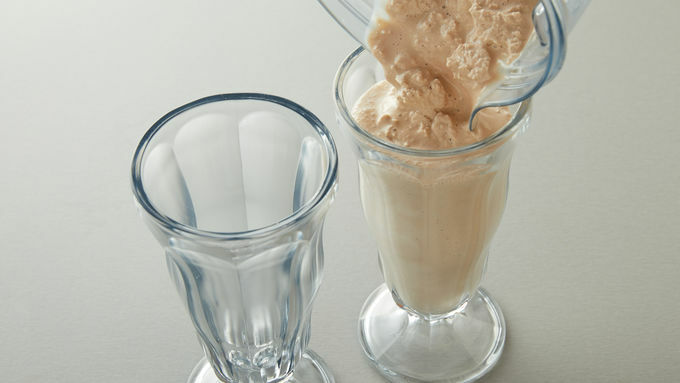 Using vanilla ice cream with a little chocolate syrup, instead of chocolate ice cream, gives the Frosty its subtle chocolate flavor.